W10245183 Whirlpool Microwave Oven Magnetron. Exact replacement for 8205791, 8184306, 4393604. Fits several models. Click MORE DETAILS link for specific model coverage. 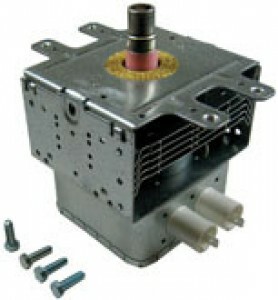 Repair your microwave economically with this quality Exact Replacement Part.